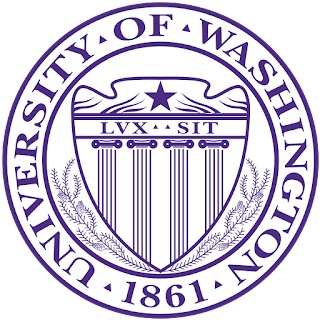 University of Washington students are doing a research study to learn more about how to improve post-operative care and communication. Their hope is to learn the needs of the patients after their surgeries through this survey. 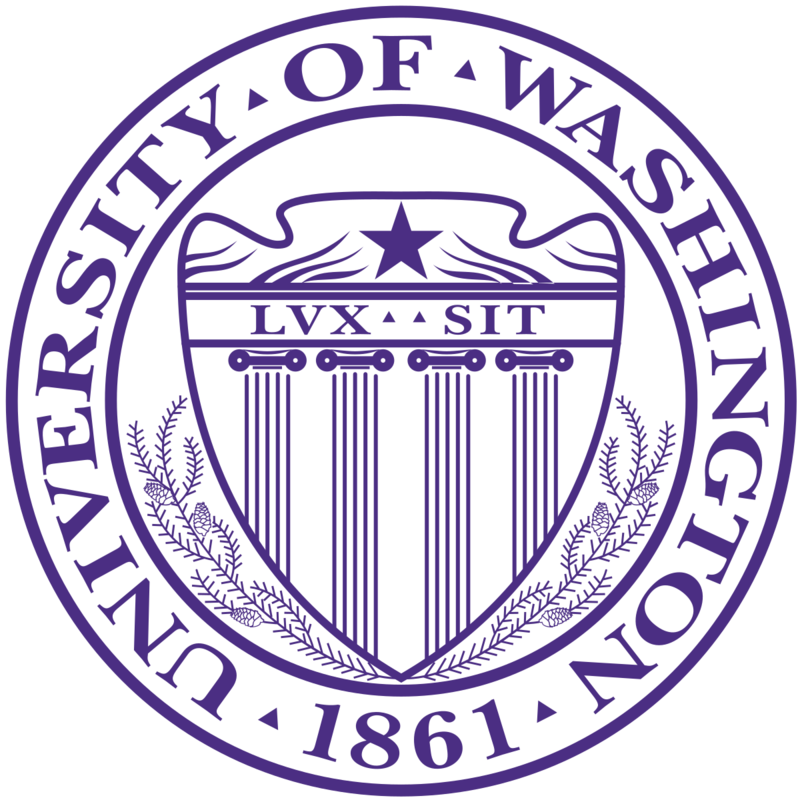 After you read the project description and take the survey, a University of Washington researcher may call you to ask some more questions about your experiences. This should take around 30 minutes of your time.